Last Edit: 5 years 9 months ago by Lake Run. "Mike Miller joins fishing guide Simon Barth in search of hard fighting fall muskie on the Kawartha Lakes while casting baits almost as scary as the fish that bite them". 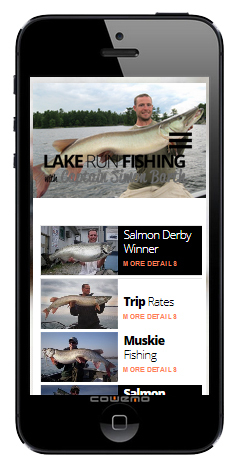 Angler & Hunter Television Fall Musky Madness episode with Simon Barth.